We are committed to following Jesus. 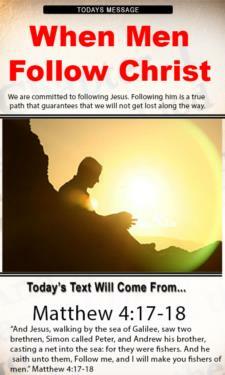 Following him is a true path that guarantees that we will not get lost along the way. 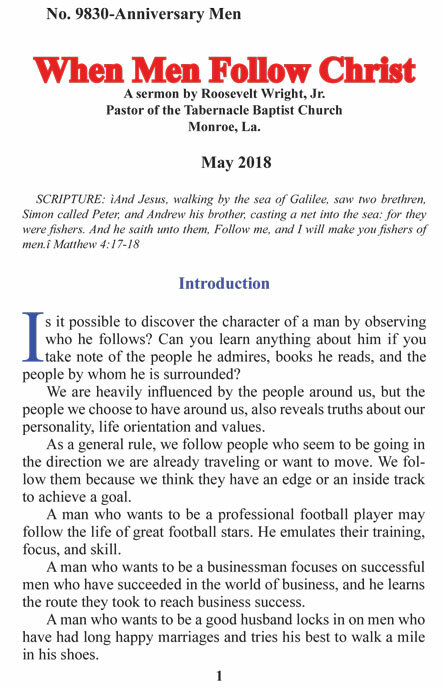 Sermonideas.com is the official web site of Roosevelt Wright, Jr., pastor of the New Tabernacle Baptist Church in Monroe, La.